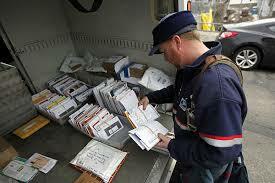 An Ounce of Prevention is Worth Thousands in USPS Fines! 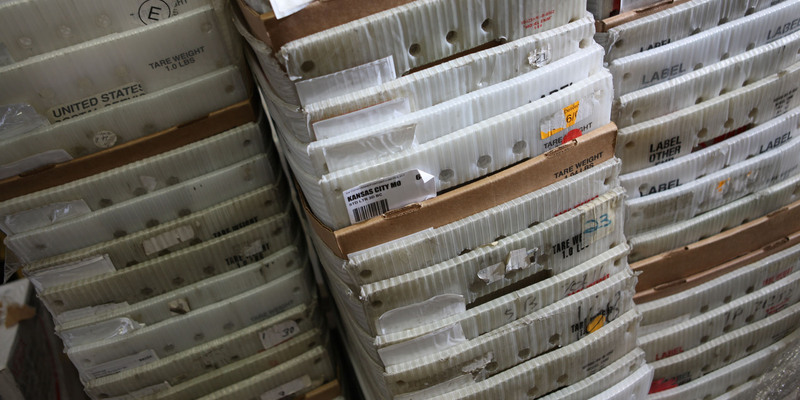 If your printed piece is going out in the mail, how important is it to choose a printer with in-house mail capabilities? Last week we had a meeting with a local printer who found this out the hard way. Due to their lack of experience in mailing, they were subject to some hefty USPS fines. Certainly an avoidable situation, but how do you make a print/mail vendor selection? Contact them directly and by all means request a tour of the facility. Here are some helpful questions to ask. NCOALink stands for National Change of Address. This is a process provided only by licensed vendors to accept your database and “bounce” it against the most current USPS National Change of Address database. Anyone, be it an individual person, a family or a business, who submits a Change of Address form to the USPS is updated within the database. Comparing your database to that of the USPS, if there is a move detected you are provided with that new address. This is a process done before you print/mail so there is a cost savings by making corrections to or eliminating records with undeliverable addresses. This also gets your mailpiece into the recipient’s mailbox faster because it doesn’t need to be handled multiple times by the USPS forwarding mail on to the new address. Getting the mail to the mailbox faster is a plus when your company is mailing payable statements or invoices – faster to the box = faster you may receive payment, right? In 2008, the USPS mandated Move Update compliance. Your address list must be updated no more than 90 days prior to presenting to the USPS for mailing. NCOALink meets Move Update requirements. As to the question of why you continue to receive Undeliverable As Addressed (UAA) mail returned to you even after you’ve had your list NCOALink processed. Some of these pieces may be due to a legitimate move, but no one submitted a Change of Addreess (COA) form to the USPS. If the move occurred more than 18 months ago, this First Class piece of mail will be returned to you; the address could be a vacant home or building; the recipient may be deceased. But there are other, trickier reasons a mailpiece may be returned. If a COA form has been submitted to USPS, but in your database you have listed John A. Sample, and John submitted his COA as only John Sample, NCOALink will return to you a “close match”. It will be left to you to decide if this is an address you want to change/update within your database. If an entire family moved, but John A. Sample submitted a COA showing only his name and marked as an individual, Mary B. Sample may result in a UAA. A move may also have occurred between the time you had your data NCOALink processed and the time of the actual mailing. NCOALink provides many benefits, enhancing your overall mailing. 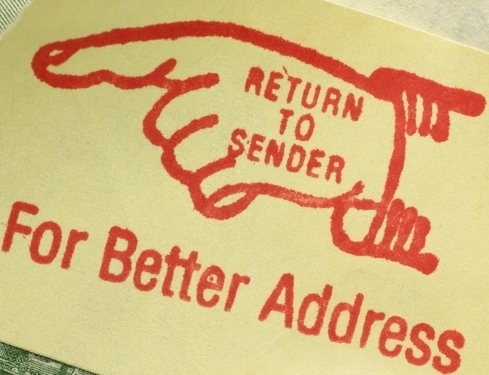 Improves address quality through standardization and parsing. Speeds delivery of your offer by eliminating forwarding. Reduces undeliverable mail resulting in postage and material savings. Helps maintain accurate customer address files. Provides CASS™ certification of your list enabling you to qualify for postal discounts. Talk to your printing/mailing vendor and discover how NCOALink can improve your mail today! With an estimated 43 million moves made per year, keeping your database current can reap significant cost savings. Why Was My Mail Returned As Undeliverable? Last week we suggested that reducing Undeliverable As Addressed mailpieces could provide savings to your mailing budget. What are your costs when you consider designing, printing, folding, inserting, and applying postage to mail that never gets where it is intended? It costs the USPS, on average, $0.513 per piece to handle this undeliverable mail. What factors go into determining whether mail is Undeliverable As Addressed? Mail that is undeliverable as addressed is forwarded, returned to the sender, or treated as dead mail as authorized for the specific class of mail. UAA mail returned to sender is marked by the USPS with the reason for nondelivery. You most often see this as the “yellow stickies” applied to your mailpiece when it is returned to you. What do the notations on the “yellow stickies” mean? Deceased: Used only when known that addressee is deceased and mail is not properly deliverable to another person. Important: This endorsement must be made personally by USPS delivery employee and under no circumstance may it be rubber-stamped. Mail addressed in care of another is marked to show which person is deceased. I urge you to take the opportunity to review these notices and take action. Update your mailing list! Remove any addresses that can not be corrected or improved and certainly any notices of deceased addressees. Take the time to research addresses in order to update them, or provide a list of these addresses to your appropriate vendor and ask them to process them through National Change of Address (NCOA) database. 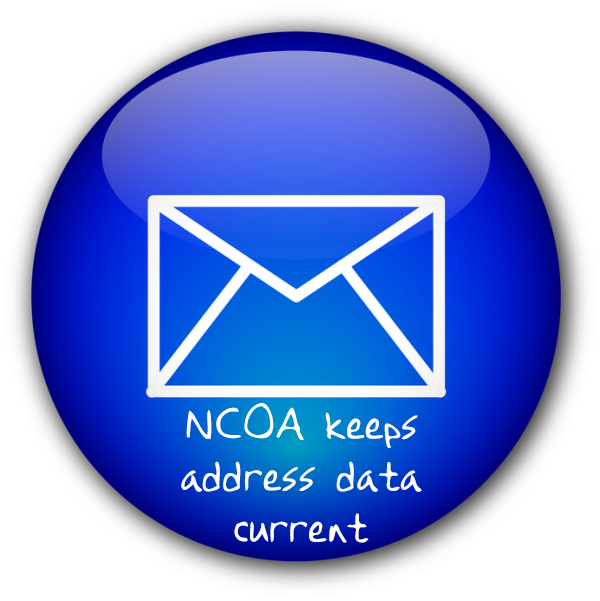 When you receive updated addresses back from the NCOA process, update your mailing list accordingly. It can be time consuming, but remember – you won’t make a sale, receive payment for a bill or get valuable feedback from your addressees if they never receive your mailpiece.